At Boost Technology Group the team is completely remote. The business is a massive advocate of work/life balance, crucial to productivity and well-being. 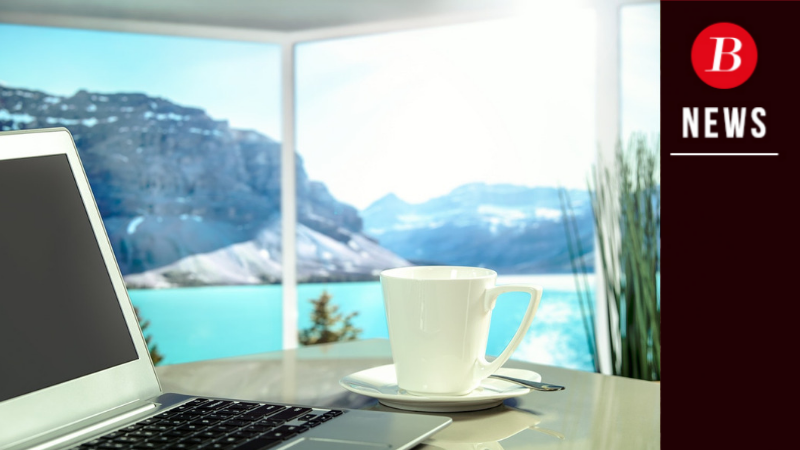 Numerous studies have been undertaken to understand the impact of working from home and the benefits this provides to both businesses and their employees. Staff turnover is less, productivity is greater and by empowering employees to be responsible for how and when they work Boost Technology Group has benefitted enormously. "I have been a Marketing Consultant with Boost Technology Group since September 2018 and I love what I do. A typical day for me starts at 6am. I always walk the dog before starting work, this really sets me up for the day and gives me the opportunity to think through how my day will progress and the tasks I need to accomplish. No two days are the same. I often find myself working on social media copy, blogs and writing white papers for clients,– I could go on! It is extremely important that whatever we do for our clients is based on lead generation, we therefore brainstorm as a team regularly to generate new and innovative ideas. I regularly have conference calls and can work these in accordance with client priorities in a really flexible way, so the needs of the client always come first. The rest of the day could see me continuing to work on activities that deliver lead generation results, or even working on Boost’s own marketing campaigns. Recently, we undertook a whitespace campaign with the whole team getting involved to make a full range of activities happen within six weeks. Ideas from across the team are fantastic, plus it was a great team building exercise in bringing everyone together, playing on the strengths of each team member. Although I don’t have children, I still need to be slightly flexible around my working hours as my Dad is in very poor health and my parents need a lot of help and support. While my husband does all this for the most part, there are occasions where I must step in, and this is when working from home and working flexibly is very advantageous. The flip side of this is that because I don’t have children, I am often working weekends, not because of my workload, but because I like to fill my time! I’m sure my colleagues think I never stop, but I love what I do at Boost and working weekends allows me to take a bit of time in the week, if I need to support my parents. Occasionally I attend client and team meetings across the country. I also attend local networking events to connect with like minded people, as you learn so much that way, and I often bring new and creative ideas back to Boost Technology Group. Networking breaks up the week, gets you around people and helps to keep you up to date, especially on my focus area - cyber security. To find out more about working at Boost or future opportunities email contactme@boost-performance.co.uk.